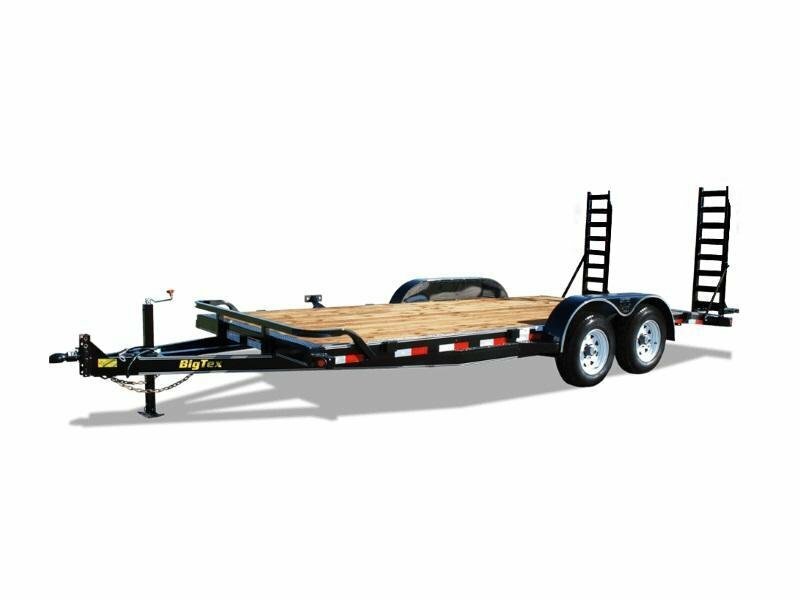 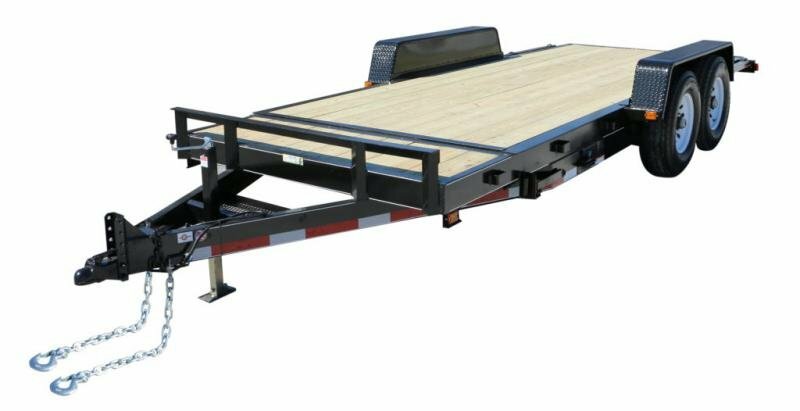 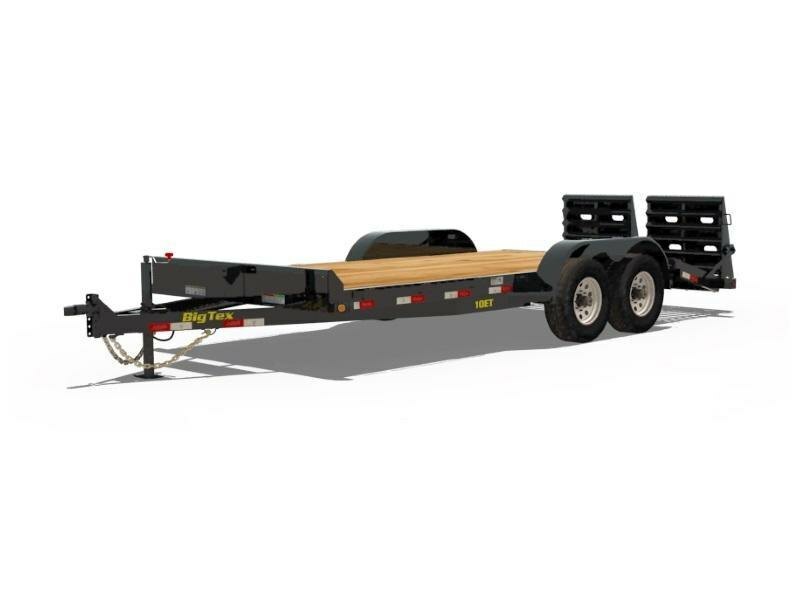 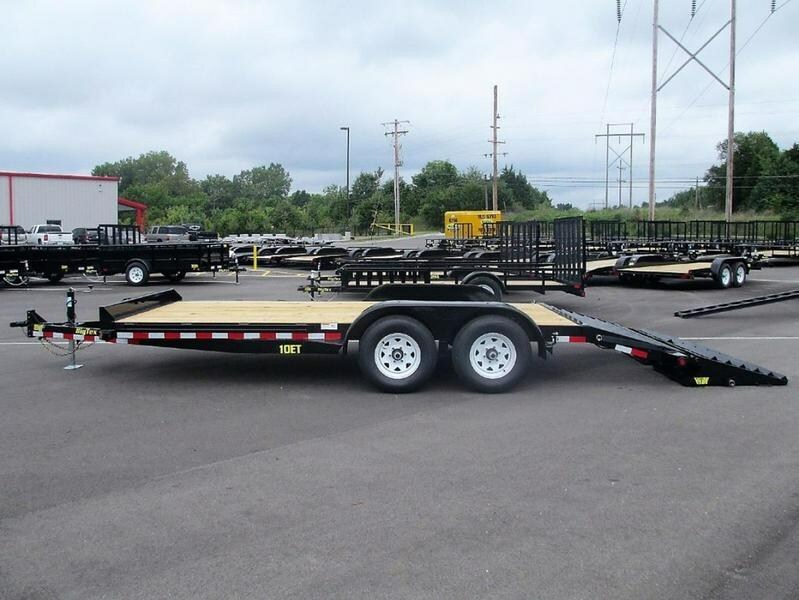 The 10ET Pro Series Tandem Axle Utility Trailer from Big Tex Trailers has length options and flush floor that provide versatility to haul light to medium duty equipment and small tractors. 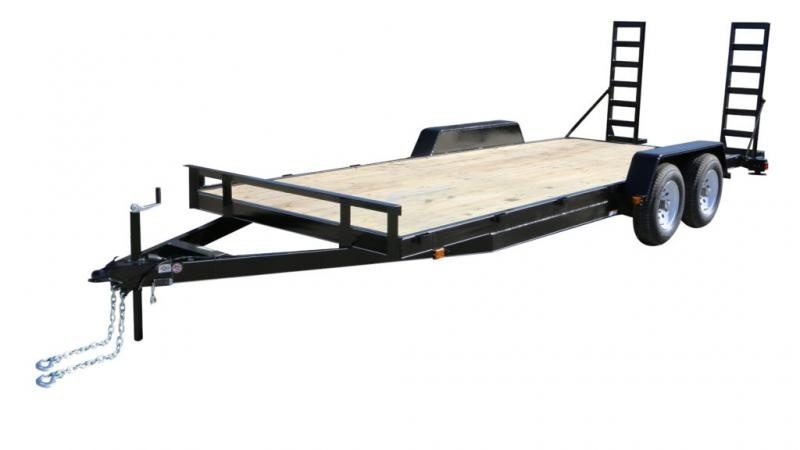 The 10ET model is tough and durable with 5,200 lbs. axles.